Visit the Calverton Blog Cougar Tracks to find out about our students traveling abroad! 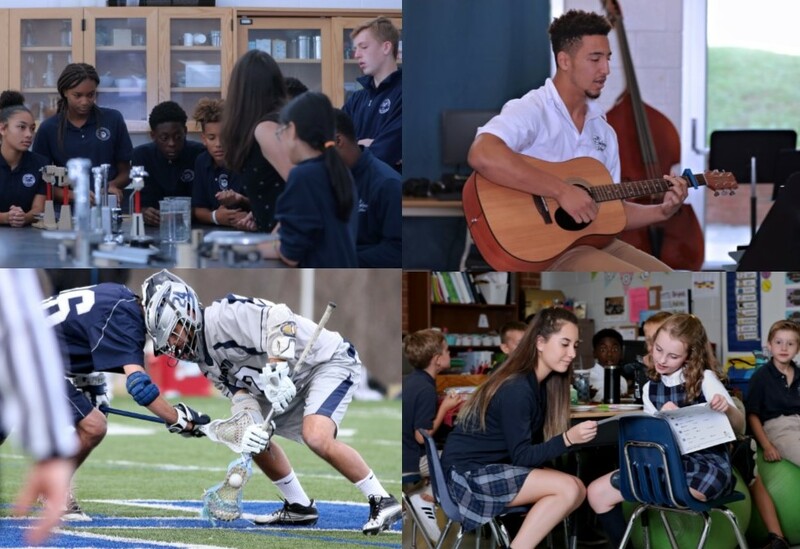 Fostering a culture of respect, high expectations, and shared experiences, The Calverton School instills in students intellectual curiosity, personal responsibility, and a strong work ethic to prepare them for higher education and responsible citizenship in a democratic and global community. All after school activities for all Lower, Middle, and Upper School students are cancelled today due to expected weather conditions. This includes study hall, extended care, clubs, athletics, and the activity bus. Dismissal time will remain at the usual 3:00 or 3:20 times. Come out and support Calverton Sophomore, Charlie Blocksidge, and Team Finish the Fight as they begin their journey of philanthropy! 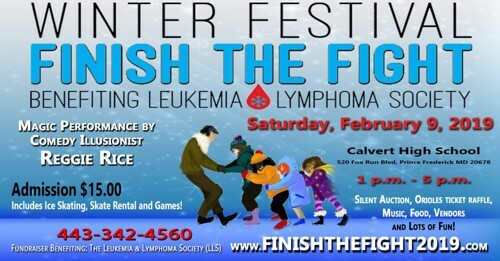 Their Winter Festival will be benefiting the Leukemia and Lymphoma Society. 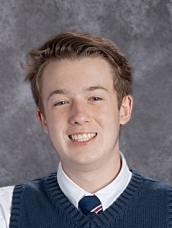 We are proud to announce, Julian Jackson, Calverton Class of 2022 was awarded the 2018 President's Volunteer Service Award by completing over 100 service hours in 2018. He earned the Gold Award by regularly volunteering in his community. Julian was a Peer Leader in a Special Needs Sunday School class and assisted at the Charles County Humane Society. The President's Volunteer Service Award is an initiative of the Corporation for National and Community Service (CNCS) and is administered by Points of Light. Through a shared mission of inspiring more to answer the call to service, the President's Volunteer Service Award celebrates the impact we can all make in bettering our communities and our world. TCS will open two hours late Tuesday, January 15 with no AM Extended Day. Please click here to learn more about our partnership with the D.C. United Soccer Academy. all that Calverton has to offer. Attend an athletic event, take a campus tour and meet with the Office of Admissions.